calming effect which removes waste and makeup perfectly. lukewarm water to rinse. 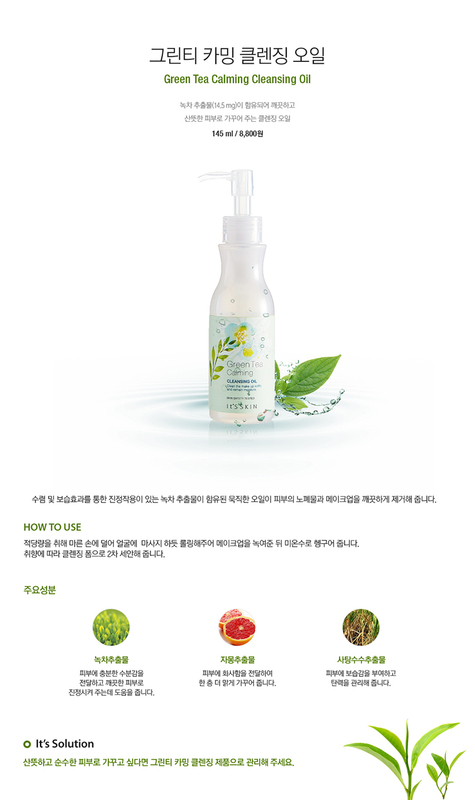 If you prefer, you can use 2ndary cleanser.